India witnessed several launches in the 125cc category scooters this year. Firstly, TVS Ntorq 125 was launched followed by Suzuki Burgman Street 125. Also, earlier this year, Aprilia SR 125 was unveiled by Piaggio. Hero Motors has now unveiled its family segment scooter Destini 125. Hero Destini 125 happens to be the first scooter by the company with a 125cc displacement. Hero Destini 125 was unveiled as Duet 125 in the last concluded Auto Expo. 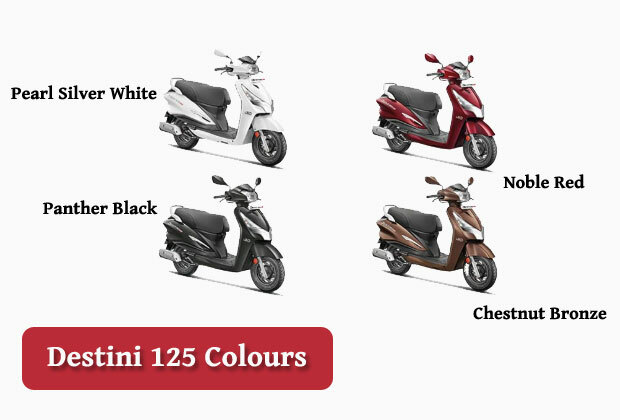 This scooter, now renamed as Destini 125, has been introduced in 2 variants in India. Hero Destini 125 takes its designs cues from Hero Duet 110 and Hero Maestro. The manufacturer of the scooter is marketing it as a family scooter. The rear side scooter is inspired by Duet while the front side reflects a Maestro design. Look and feel of the Scooter! The face of the scooter has received a bold premium Chrome insert on the curvy apron and below indicators. The side chrome trimmings, new body color mirrors, and a dual tone seat cover add to the attractiveness of the scooter. Furthermore, the use of body colored mirrors and chrome treatments, throughout, adds to the beauty. The new Hero 125CC scooter has been made available in four color shades. These shades are -Pearl Silver White, Chestnut Bronze, Noble Red, and Panther Black. The handlebar of the scooter has been installed with halogen headlights, although an LED headlamps would have been more elegant. The footboard of the scooter seems decent to accommodate the legs of the rider. It has been given a dual-tone seat which looks very impressive. There is also, no problem in accommodating the pillion rider. The use of black alloy wheels has given it a sporty look however its exhaust muffler seems awkward in the design flow. The scooter features with a semi-digital instrument cluster which can be used to obtain details like fuel level, trip log and measure the distance traveled. Additionally, there is an analog meter which acts as a speedometer. The scooter has a feature named side stand indicator which alerts you, if you forget to lift your side stand up, before a ride. The external fuel filling in Hero Scooter is a very convenient feature which allows the riders to remain seated while fuel is being filled. The scooter’s multi-function key slot can be used to open both the fuel cap and under-seat storage from one location. But, the 19-liter under-seat storage space is not sufficient. It fails to accommodate a full face helmet. However, we need to remember that Destini 125 also comes with lamp and USB mobile charging point in the VX variant, which is not available in other scooters in this segment. Both these features are optional in the LX base model. It uses 3D badge for a premium touch finish. The new scooter has also used rich paint quality for corrosion resistance and concealed body panels for impressive styling. The quality of Switchgear average but then it is the first Hero scooter with a pass light switch. 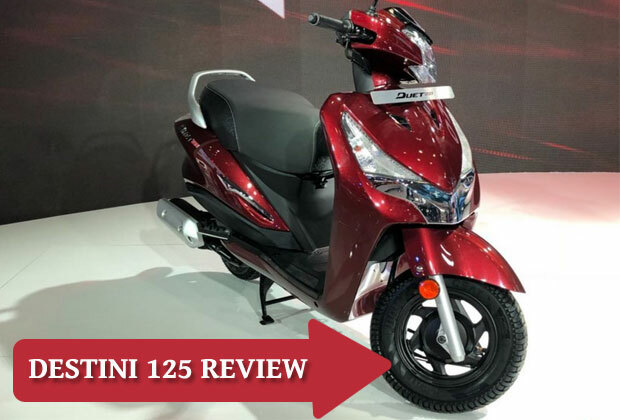 If we sum up the styling and design, the company seems to have done a pretty good job on features and design in Destini 125. The new Hero Destini 125cc scooter has a weight of 111.5 Kilograms which can be compared to 110 Kg of Activa 125 by Honda. This weight is evenly distributed preventing you from feeling the heaviness while riding. In fact, the scooter has a firm grip on the road and riding is quite smooth. 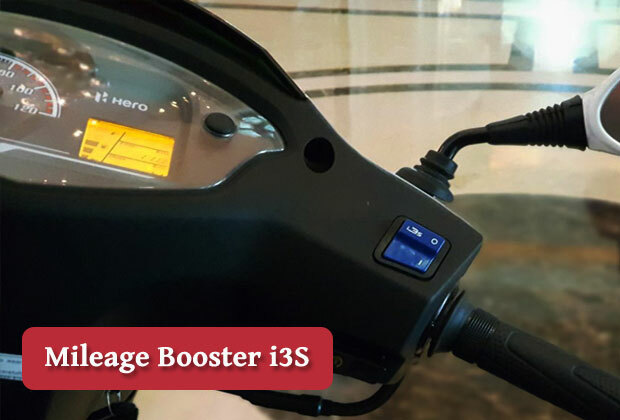 The 125CC scooter from Hero has a satisfactory payload of 130kg. 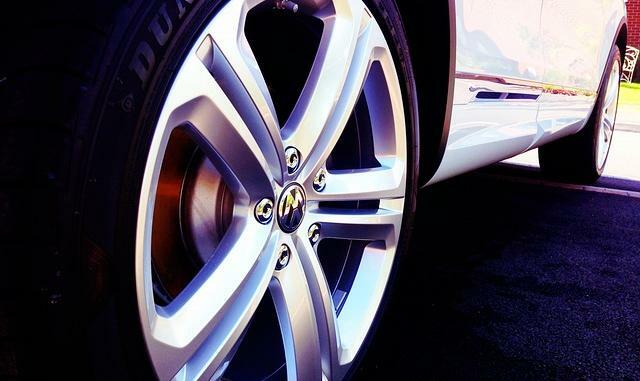 Moreover, its 10-inch wheels deliver a firm grip on the road. The scooter has been given telescopic fork at the front and a rear mono shock. The tires of Destini 125 have received a drum brake with a combined braking system (CBS). The absence of the option for a disk brake is a drawback as it is a 125cc scooter. The scooter delivers an impressive ride quality in city conditions. The new Hero Destini 125’s engine outputs 8.7 BHP of power and 10.2Nm of torque. 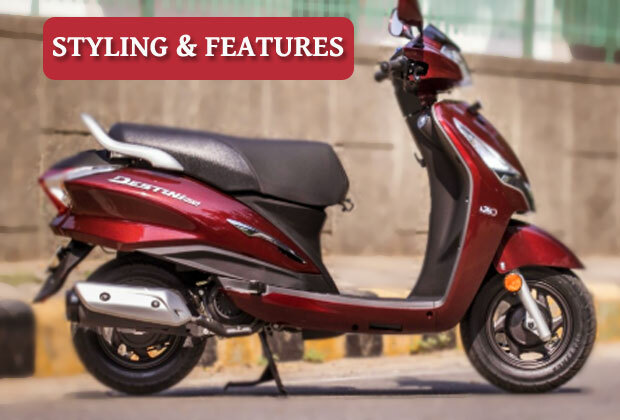 The two-wheeler scooter uses CVT gearbox which enables the engine to run at its most efficient RPM for a range of vehicle speeds. It performs excellently on the road but occasionally sends vibration while changing the gear. The performance optimum at a speed around 70 km/h. If you try to drive it above top speed of 90 km/h, it does throw away some amount of jerk. Hero Destini 125 has an impressive ground clearance of 155mm which performs nicely at bumpy roads. It has a wheelbase of 1245mm which is 20mm less than Suzuki Access 125 (1,265 mm). Not to forget, a longer wheelbase makes a vehicle more stable at high speed. This is the first time when Hero Motors has given the start/stop feature in any of its scooters. The i3S technology enabled the start/stop button shuts down the scooter motor when it comes to a standstill. Again, pressing brake lever and throttling starts the scooter engine. The company hopes to increase mileage in the scooter through this move. It delivers an ARAI approved mileage of is 51.5 km/l, which is best in the category. We need to understand that Suzuki Access 125 is the market leader in 125CC scooter category in India and Hero is trying to break into this segment by pushing affordable pricing and plenty of features for the scooter. In fact, Hero Destini 125 is the cheapest bike in the category. The price of Rs 54,650 (Ex-Showroom) for LX variant seems lucrative considering it is a 125cc powerful scooter. The top LX variant of Hero Destini 125 has an ex-Showroom price of Rs 57,500. The company has tried to make this 125cc bike affordable by curtailing the use of such hardware. There is only one LED offered under the seat storage. The front headlamps, rear tail lamps, and indicators use halogen bulbs to cut down the cost. More importantly, Hero is offering many features bundled with this vehicle. The company’s strong service network and availability of inexpensive spare parts may provide buyers a though to opt this 125cc Hero scooter. 7 fundamental facts About Helmets that you should know !